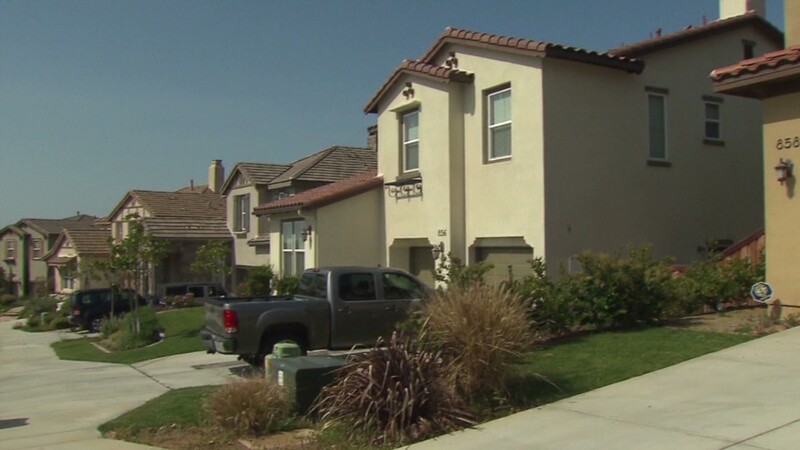 Mortgage rates jumped this week on stronger-than-expected economic reports, according to Freddie Mac's weekly survey. The 30-year, fixed-rate loan, the most popular product for homebuyers, rose to 4.46% from 4.29% last week. The average rate on a 15-year, fixed-rate mortgage, typically used for refinancing higher interest mortgages, also jumped 0.17 percentage point to 3.47%. This week's rate approached a high for the year. 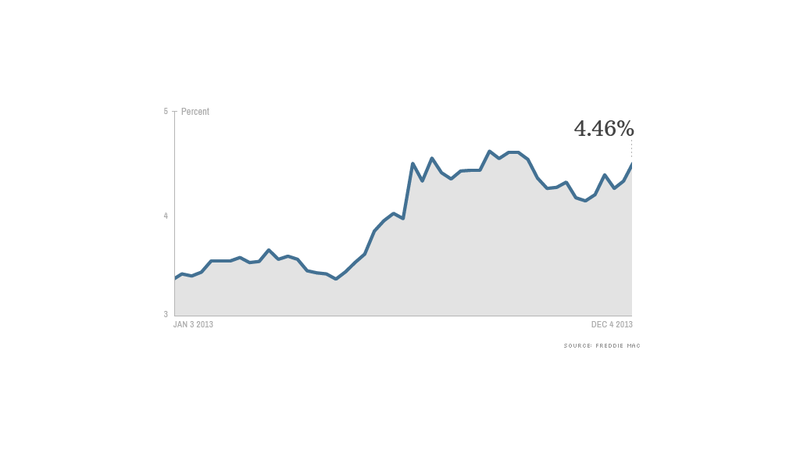 Rates on the 30-year have ranged from a low of 3.34% in the first week of January to a high of 4.58% in August. Frank Nothaft, Freddie's chief economist, cited job creation as a prime reason for the rate spike. "Private companies added 215,000 new jobs in November according to the ADP employment report, well above the consensus," he said. "In addition, revisions added 54,000 jobs in the prior month." There were also strong reports from home builders. New home sales surged 25% in October. Keith Gumbinger, vice president of mortgage information site HSH.com, said that solid showings by manufacturers added to the positive economic climate. Automakers reported that sales are at their highest level since early 2007. "If the economy is gaining steam, even just a little, mortgage and other interest rates will firm right along with it," he said.